OrganiCann Is One Of 12 Cannabusinesses In Santa Rosa Contributing To The City’s $930,000 In Tax Revenues — Far Short Of The Original $2.5 Million Per Year Estimates. However Competition For Space, Driven By Cannabis Operators, Has Caused Rents To Rise In Industrial And Commercial Properties And Sparked Interest In Building New Facilities On Long Vacant Lots. 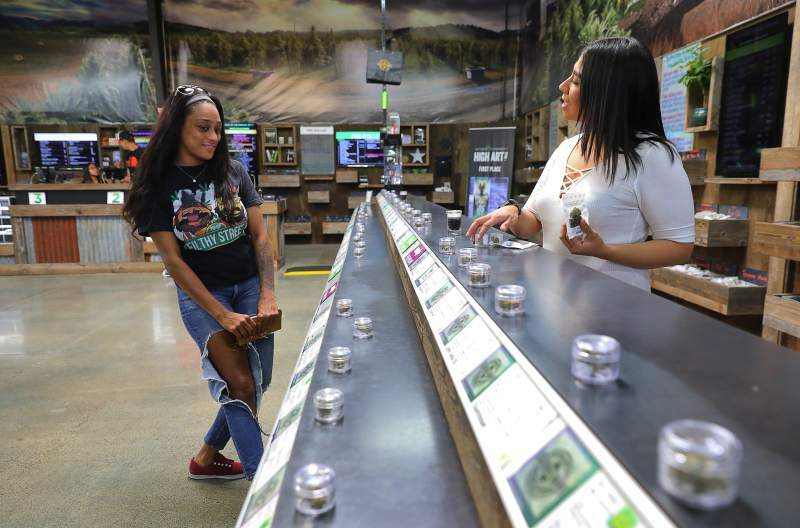 San Francisco Chronicle (February 3, 2019) California’s high cash expectations from recreational marijuana are going up in smoke as most people are opting to buy their weed on the cheaper, more available and tax-free black market. Taxing cannabis and ending the black market were big selling points in the campaign to pass Proposition 64, which made recreational cannabis legal beginning last year. The question is: Will high taxes wind up strangling the golden goose that voters were promised? The Press Democrat (February 2, 2019) Nine cannabis businesses, including cultivators, manufacturers and distributors have opened up in Santa Rosa over the past three years, joining three longstanding dispensaries and contributing to about $930,000 in tax revenues from the city’s marijuana industry, according to a new city report. Santa Rosa has just over 8 million square feet of retail space, and even if all 30 applications for new marijuana stores pass muster, the total space would cover less than 1 percent of retail space in the city, according to the report. The vacancy rate for retail space is about 3 percent. Noozhawk (February 4, 2019) The Santa Barbara County Sheriff’s Cannabis Compliance Team, on Jan. 31, concluded a four-month investigation into a local cannabis cultivator, operating under the name of Power Farms LLC, just outside the city of Carpinteria. During the investigation, which spanned two counties and involved three separate search warrants, detectives discovered one of the owners, whose name is being withheld due to the ongoing investigation, had provided false information during the county cannabis application process and was failing to follow proper shipping and manifest procedures. Marijuana Moment (February 4, 2019) Is banning menthol cigarettes a gateway to legalizing marijuana? One Republican lawmaker recently took to the Senate floor to express his “fears” that could be the case. In a speech on Thursday, Sen. Richard Burr (R-NC) complained about Food and Drug Administration (FDA) plans to prohibit the sale of menthol-flavored cigarettes, which the agency claims will deter youth cigarette use. The senator, who represents the largest tobacco producing state in the country, characterized the policy as government overreach and potentially a “bait-and-switch” move preceding the end of cannabis prohibition. Marijuana Stocks (February 4, 2019) The marijuana industry throughout the U.S. has remained quite topsy turvy given so much new legislation and changes to the public opinion regarding the substance. One of the biggest issues over the course of the past few years has been the federal classification of cannabis in the U.S. Much of this is due to age-old recommendations and propaganda regarding the substance which originated early in the 20th century. One of the most recent updates in the industry has been that the new Democratic control of the House could be reviewing marijuana law. As so many states have chosen to forgo the federal restrictions on cannabis, the government has no choice but to take a second look at it. The Motley Fool (February 3, 2019) The legal cannabis industry had itself a year to remember in 2018. Although marijuana stocks were a mixed bag, the weed industry gained validation like never before following the legalization of recreational marijuana in Canada. Rolling out the red carpet for cannabis will mean billions of dollars in added annual revenue, and it demonstrates that the cannabis industry is in no danger of disappearing. 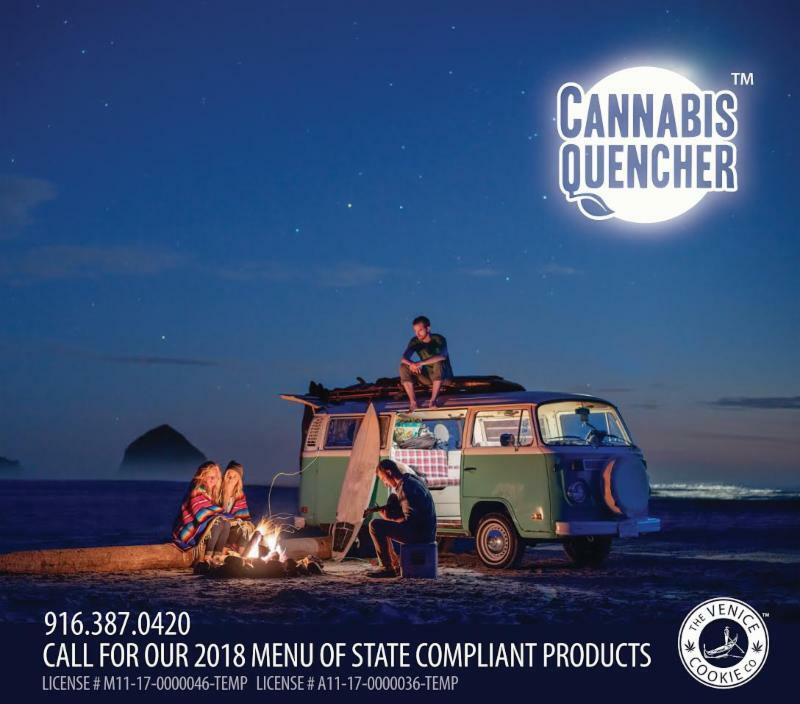 Marijuana Moment (January 31, 2019) If the end of alcohol prohibition is any indication, the states that are first to legalize marijuana will have a long-term advantage over late adopters. That’s the key conclusion of a new study published this week. A team of researchers wanted to know whether the quickness with which states took advantage of the opportunity to allow beer sales beginning in 1933 impacted the long-term health of the industry in each state. Green Entrepreneur (February, 4, 2019) The green wave that’s driving cannabis legalization in the U.S. is being powered by an unexpected group: Baby Boomers and the Silent Generation. The people born in the 36 years between 1928 and 1964 are providing strong demand for cannabis. This fledgling “mature market” has huge potential as a growing customer base. Around two-thirds of U.S. states have now legalized cannabis in some form and increasingly, companies will have to design products and market to an aging demographic. Marijuana Moment (January 31, 2019) Hawaii senators held a hearing on Thursday to discuss a bill that would fully legalize marijuana. The legislation would allow adults 21 and older to possess, cultivate and consume cannabis. The government would issue licenses for marijuana manufacturers and retailers, and it sales would be subject to an excise tax. The Committee on the Judiciary heard details about the proposals as well as testimony from supporters and opponents. A committee vote on the legislation will take place on February 7, the panel’s chair said. Forbes (February 3, 2019) Cannabis is still federally illegal, so while more than 30 US states allow doctors to recommend it, there is very little medical testing of the substance in America. In Israel however, medical cannabis has been legal for more than ten years and studies on the plant’s ability to alleviate the side-effects of cancer and ease other diseases have been published in medical journals. Now Tikun Olam, an Israeli company that has been studying medical cannabis for over a decade, is bringing their tested strains and proprietary genetics to the US market.